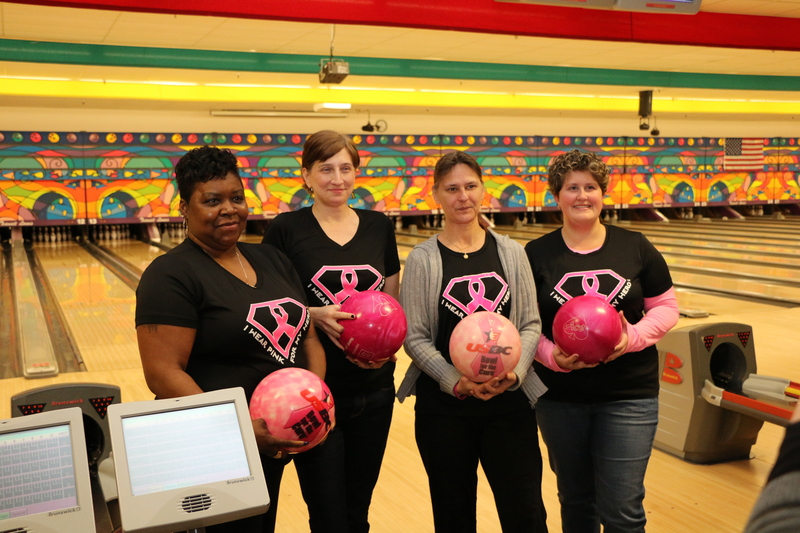 Hundreds of Susan G. Komen WNY supporters enjoyed a fun February afternoon at Transit Lanes recently, participating in our Spare-a-Pair fund raiser. Check out the video! Thank you to the WNY Ford Dealers, Transit Lanes and WKBW Channel 7. 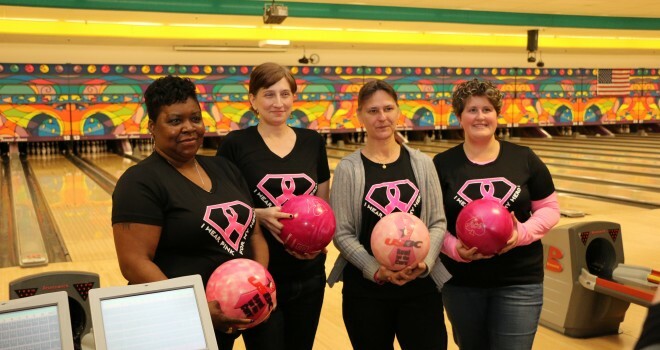 Also, thank you to our year-round partners: Windsong Comprehensive Breast Care, Independent Health, Tops Markets, Tully’s, Insty Prints, Niacet.